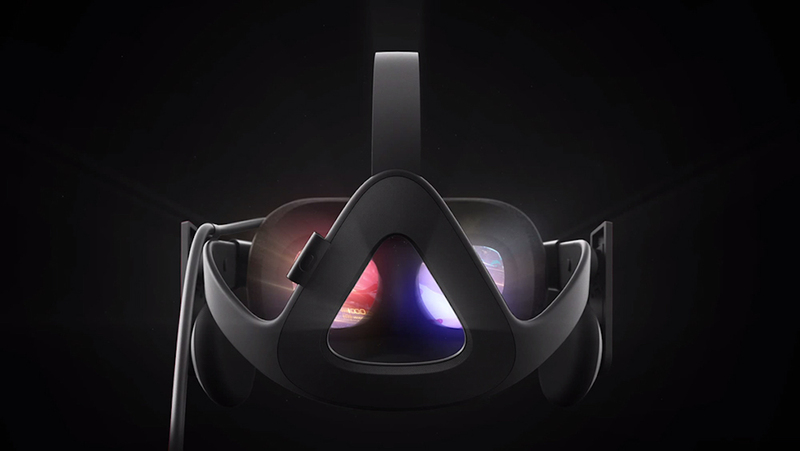 After a day of downtime due to an expired certificate, Oculus has served a software update to renew the certificate and restore service to Rift users. You'll have to take some steps to correct it though, but once you do you may get some credit to spend in the Oculus Store. Just head over to oculus.com/rift-patch and then download the install watch. Walk yourself through the instructions and then click "Repair". Let the process run and install itself, and then launch the Oculus app. Voila! You're back up and running. You'll also be getting Oculus Store credit if you experienced downtime, according to Rift co-founder Nate Mitchell. $15, or the equivalent in your preferred currency, will be awarded directly to your account. As reported by Neowin, the certificate in question was the Oculus Runtime Service. Specifically, it was a file in the Runtime Service called OculusAppFramework.dll, and it was serving up a message to users that says "Your Oculus software may be updating. Please wait a minute and try again. If the issue continues, contact Oculus support." While we don't know for sure, it seems that someone forgot to renew a certificate or push out a new version of the OculusAppFramework.dll file. Either way, it's good that Oculus has worked to fix the issue and is administering credits to those affected.